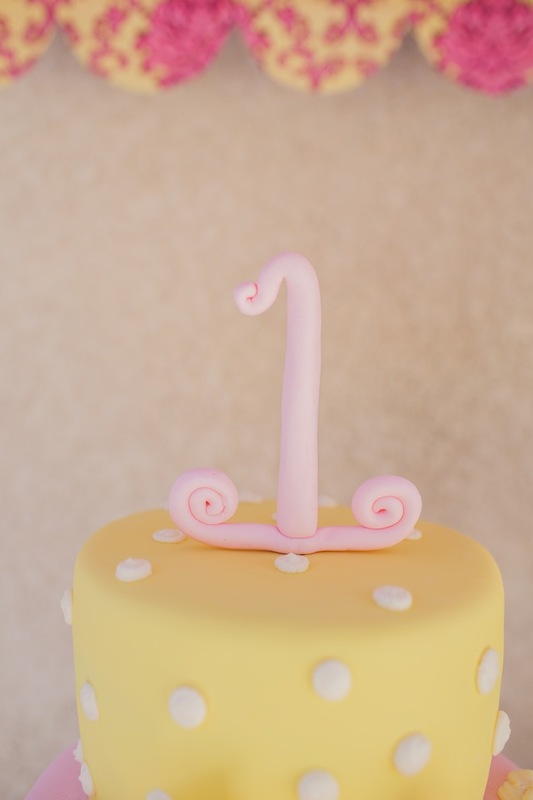 Hello Fawn Fans! 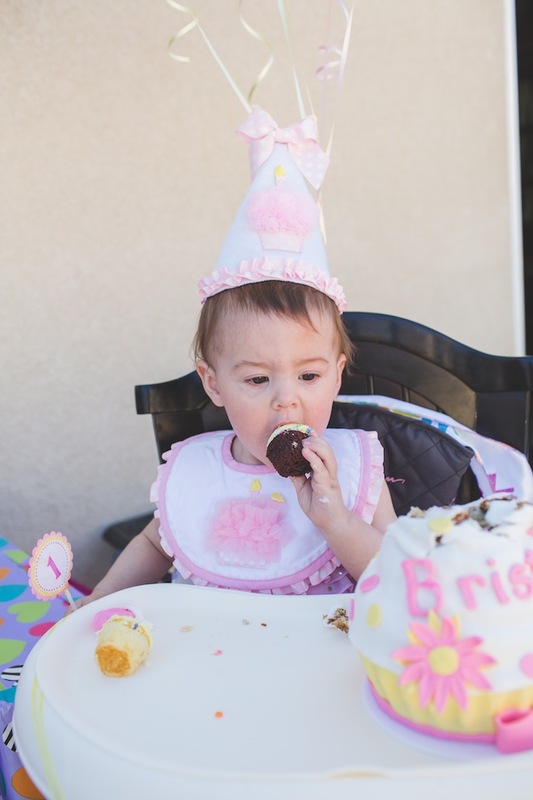 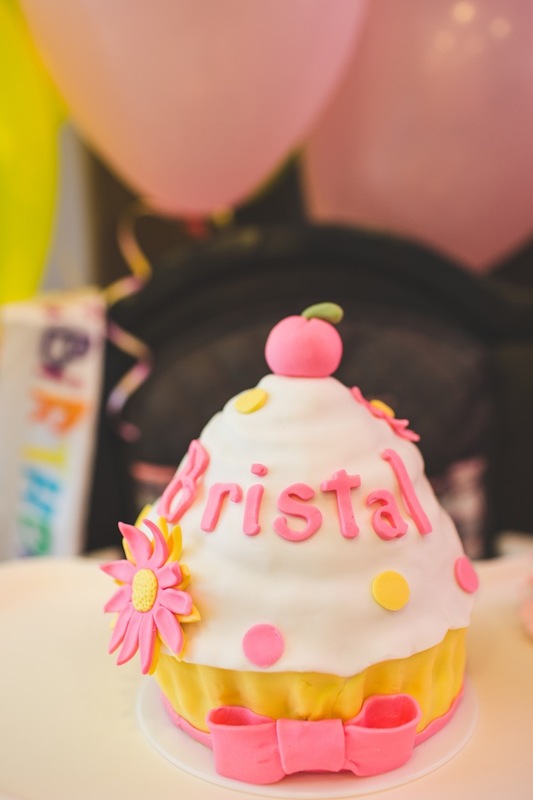 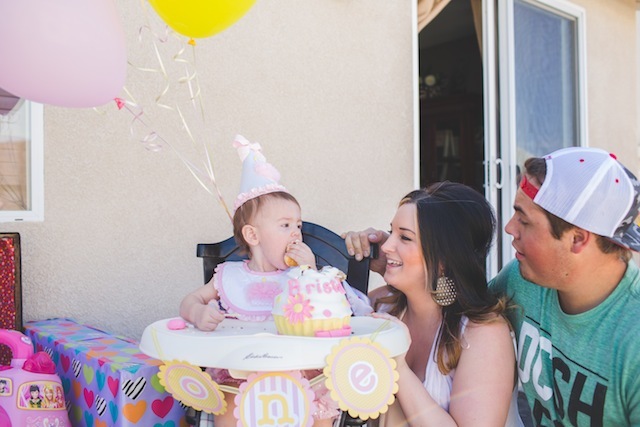 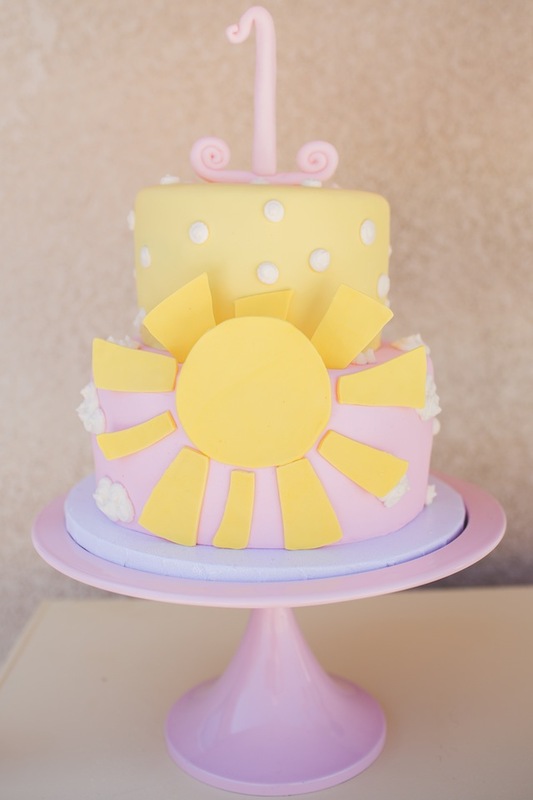 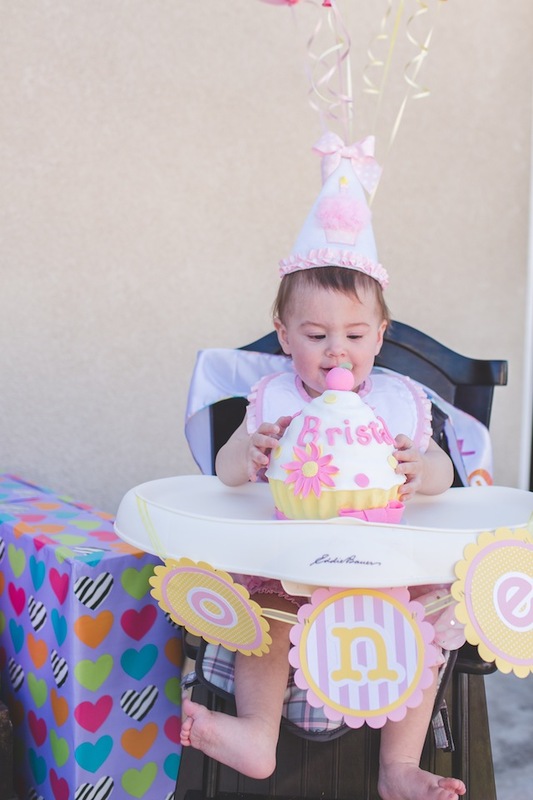 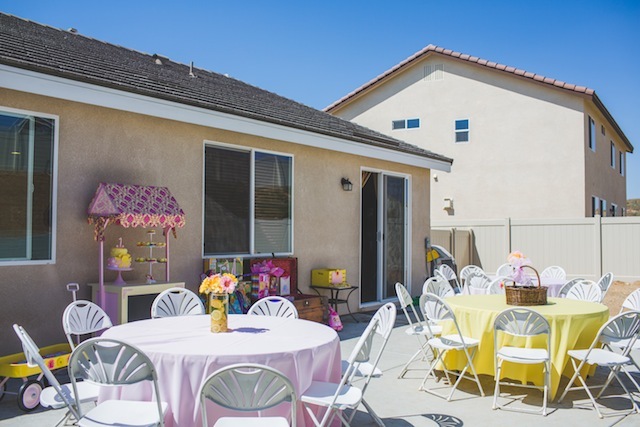 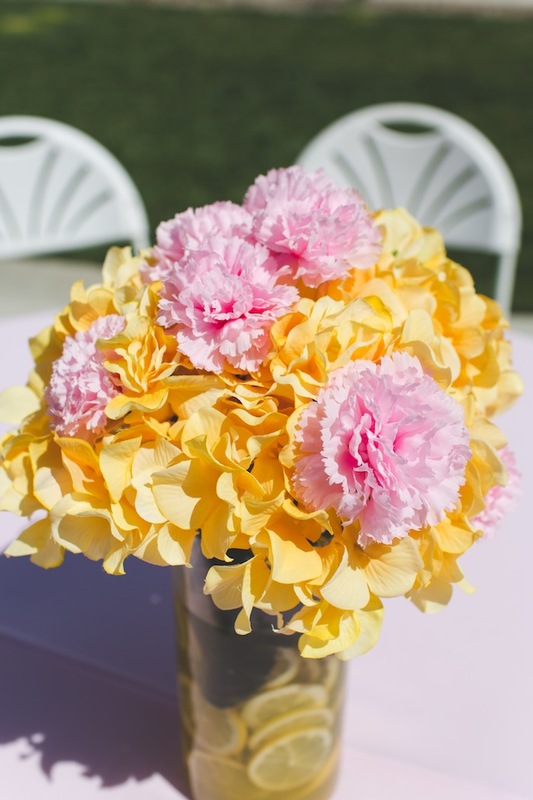 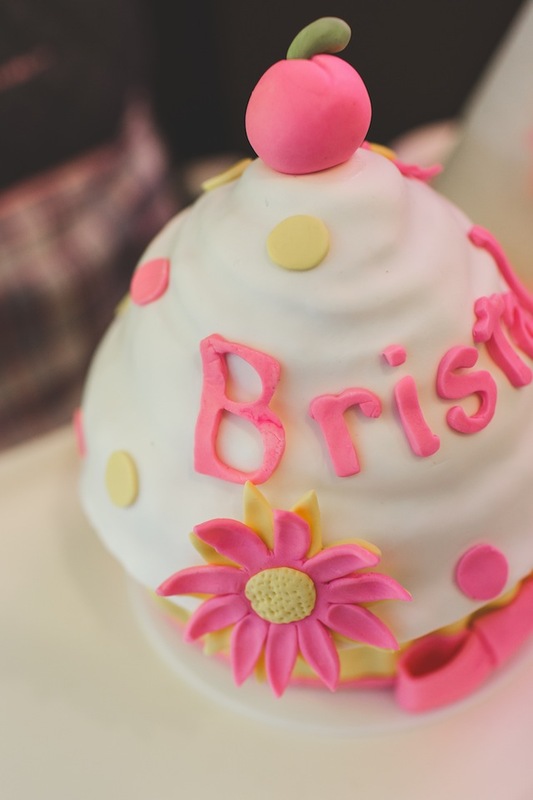 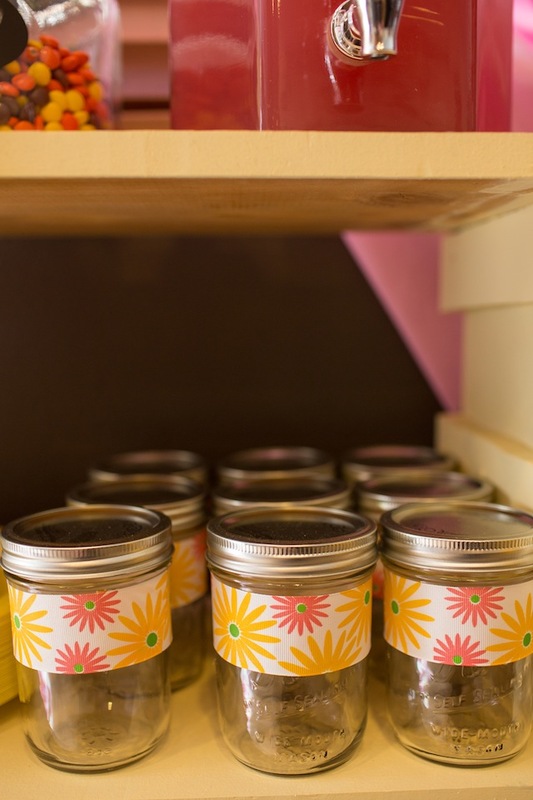 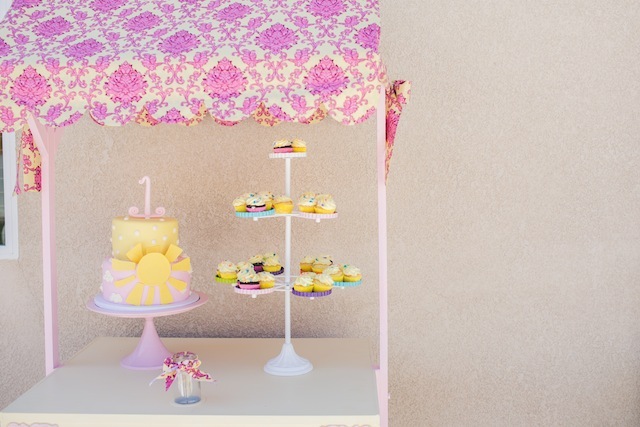 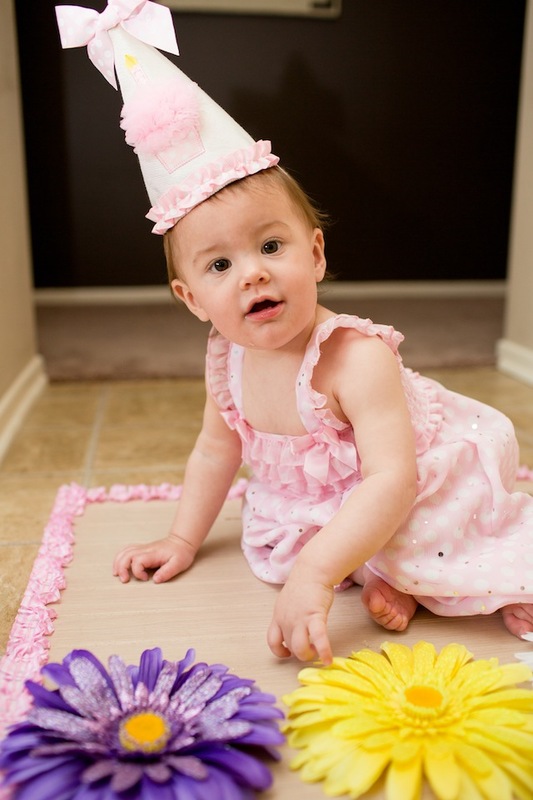 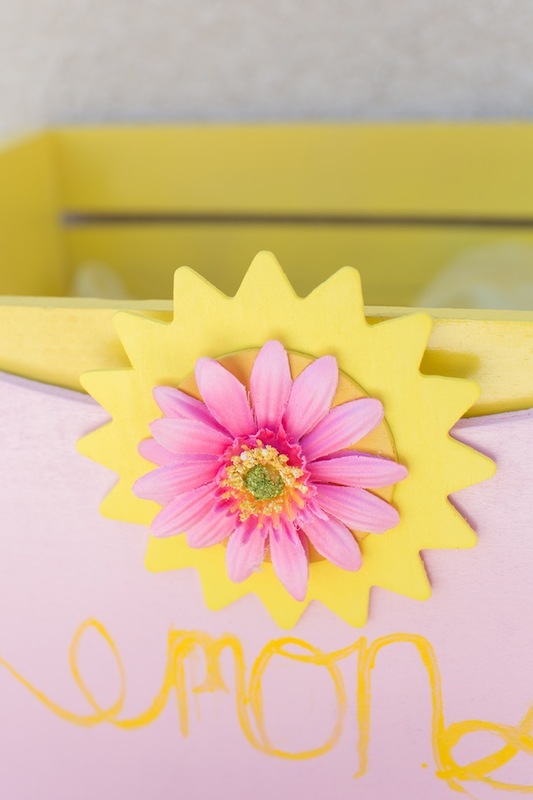 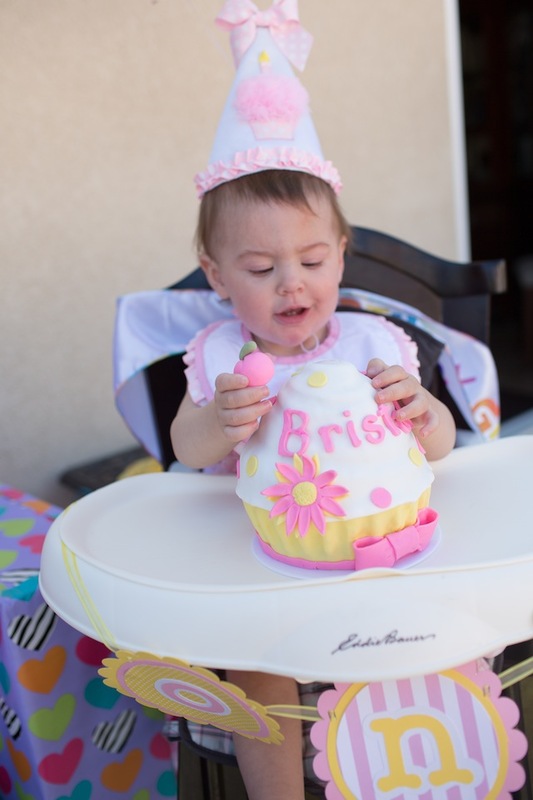 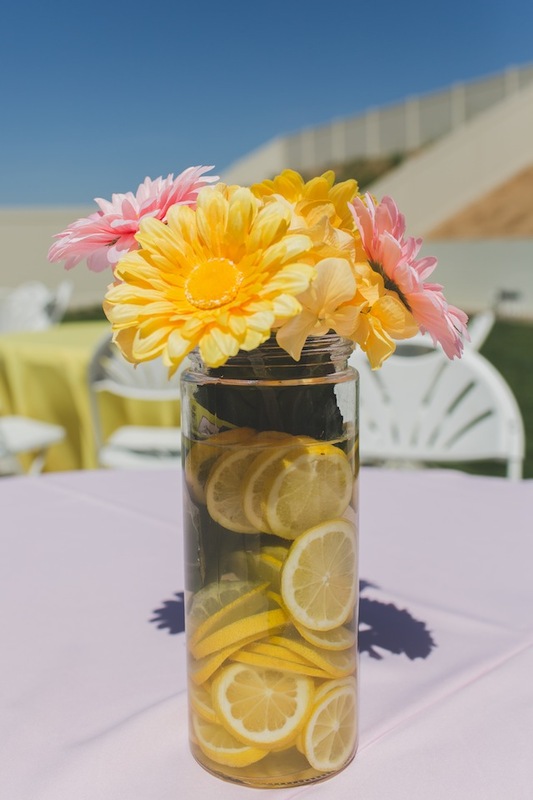 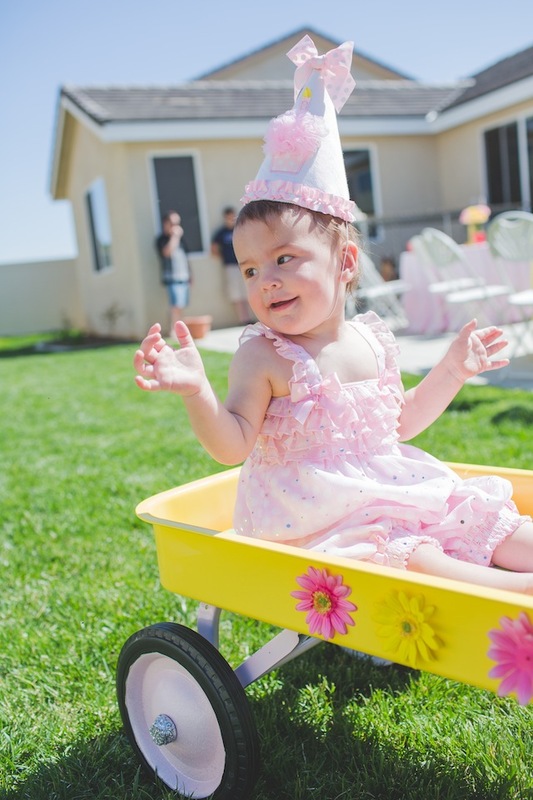 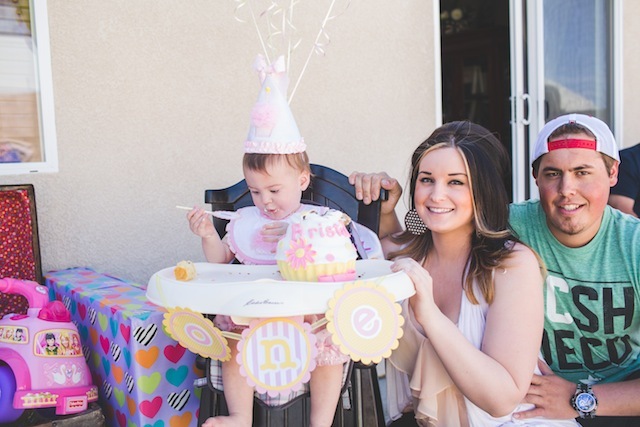 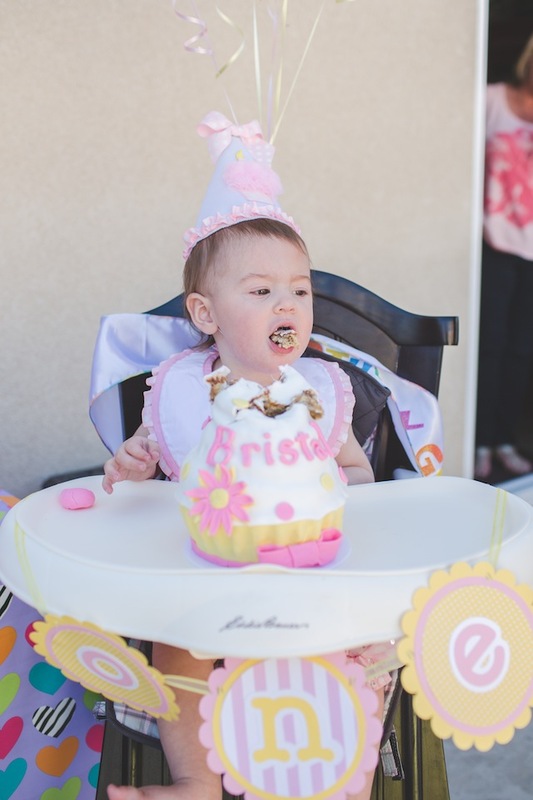 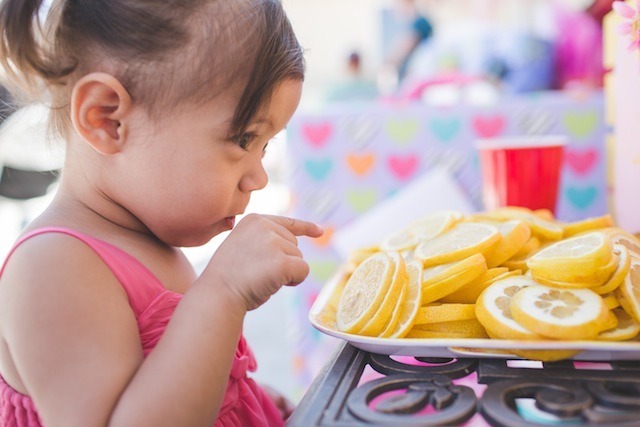 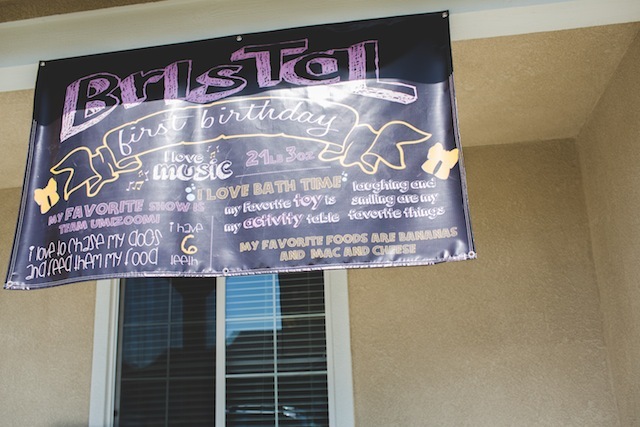 Welcome to baby Bristal's sunflowers and pink 1st birthday party, captured by one of southern california's most talented photographers, Abbey Lunt Photography! 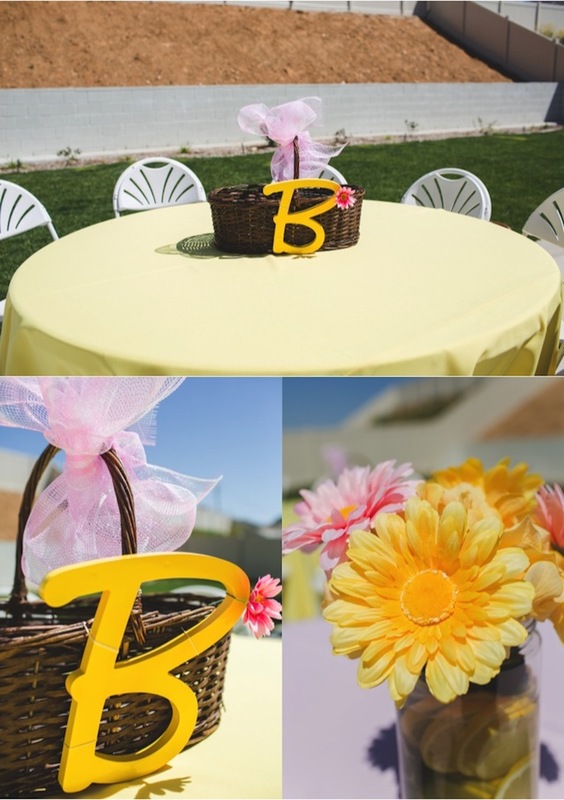 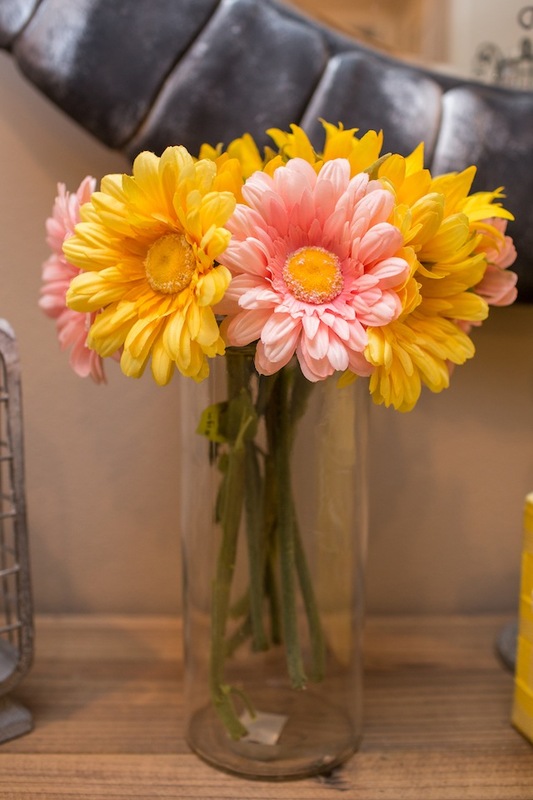 With a sunflower yellow and perfectly pink backdrop, this celebration certainly has guest adorning smiles that will last the entire day! 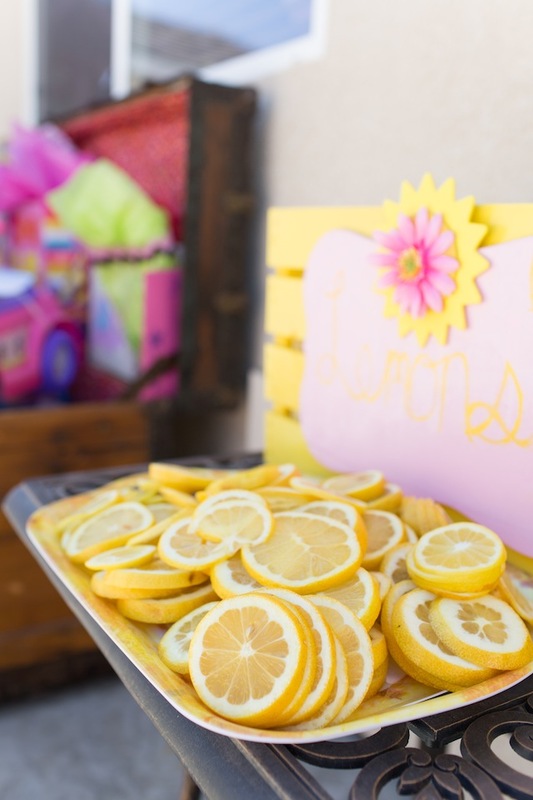 From the adorable refreshment stand inside to the beautiful bright pink and yellow festive decor outside, Abbey delightfully documented every detail and every expression perfectly! 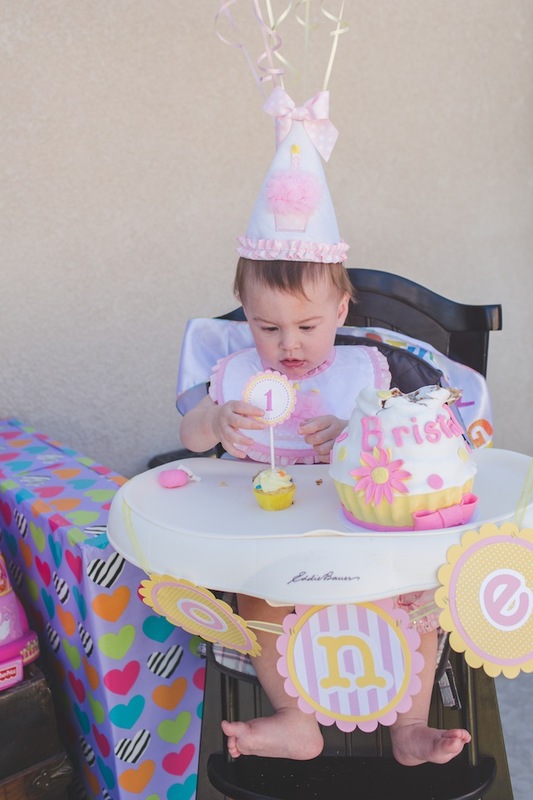 If I were you, I would keep YOUR pen and notepad handy as this birthday party celebration will leave you feeling incredibly inspired! 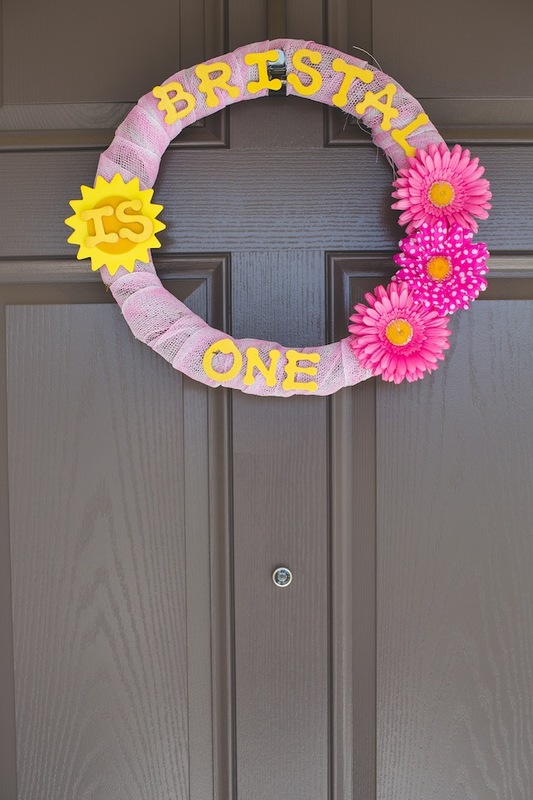 I know, isn't is so fitting and crafty cute?! 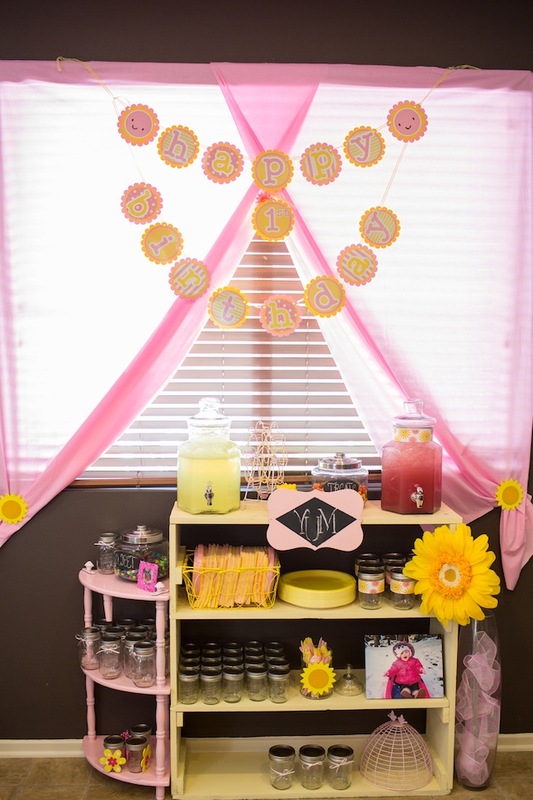 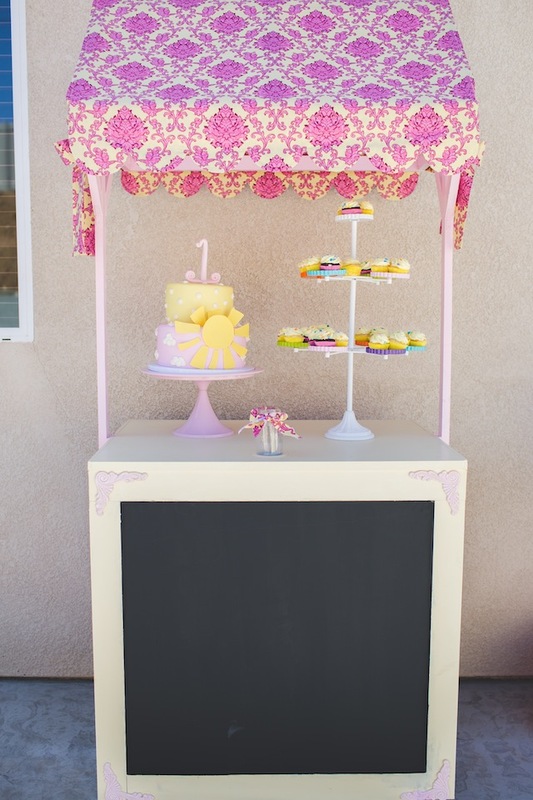 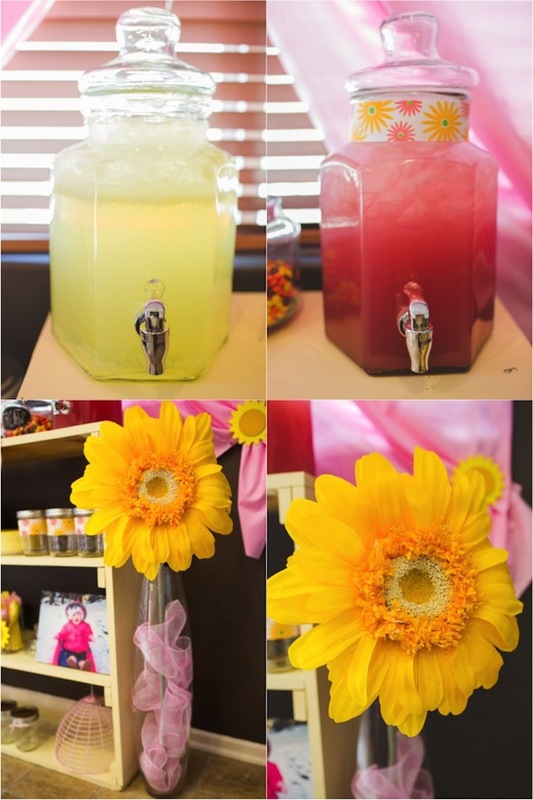 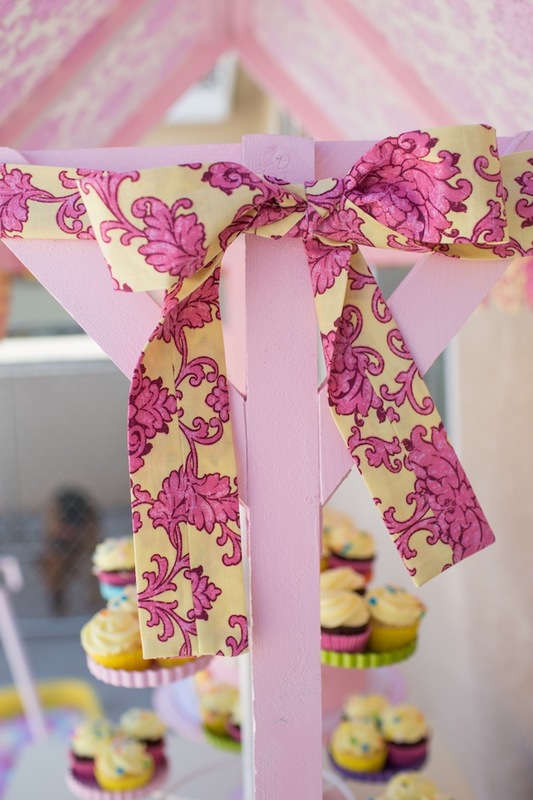 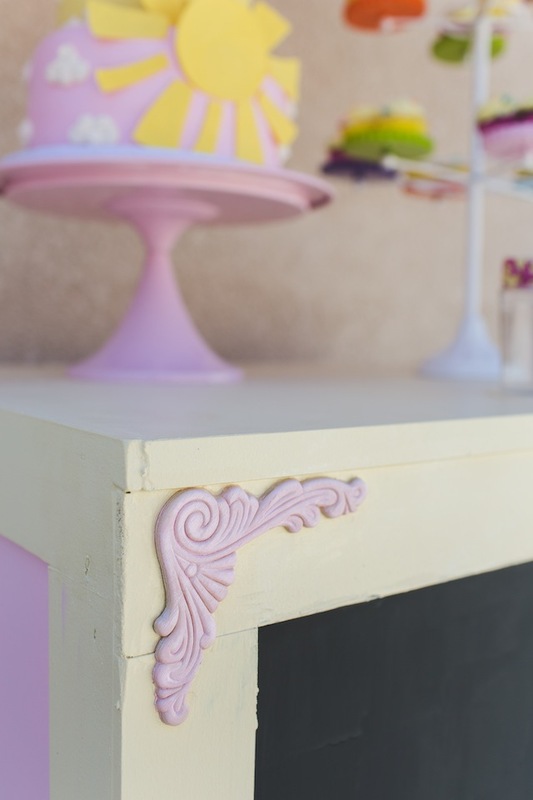 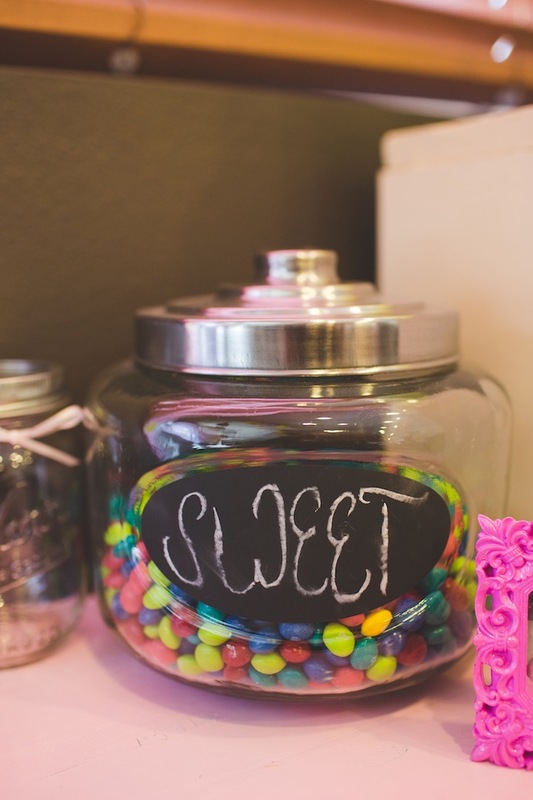 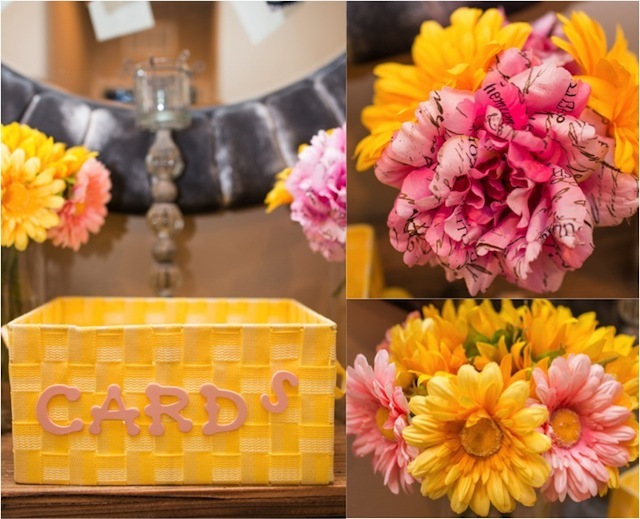 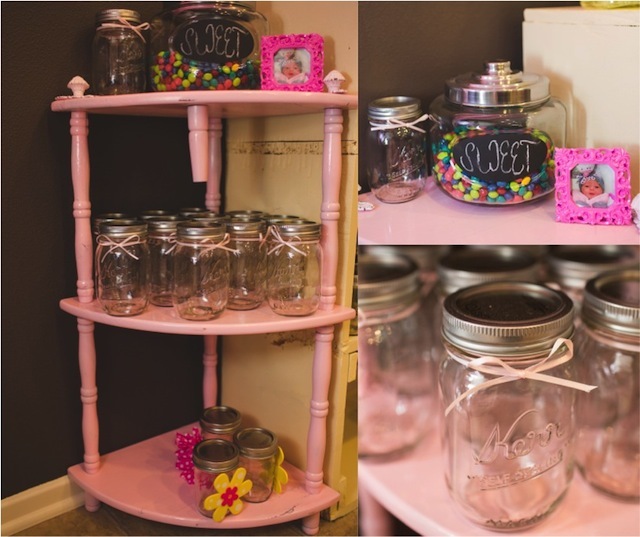 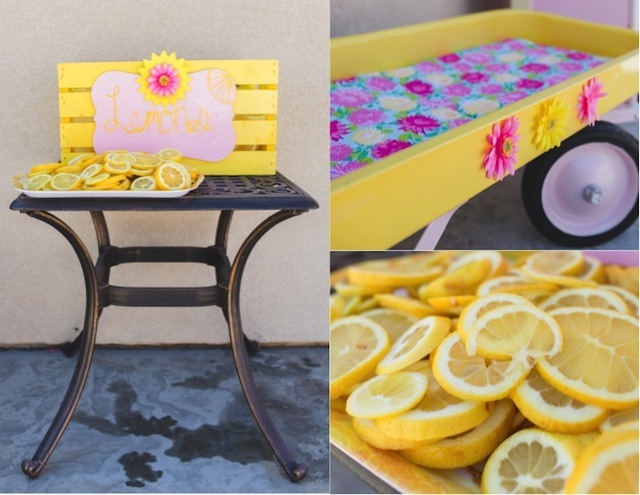 Love the bright colors of this birthday party! 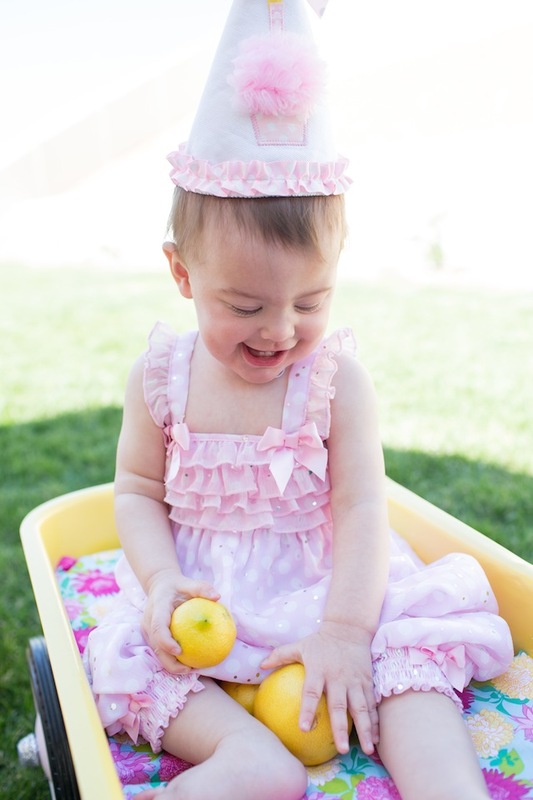 :) Thanks for stopping by Darcy! 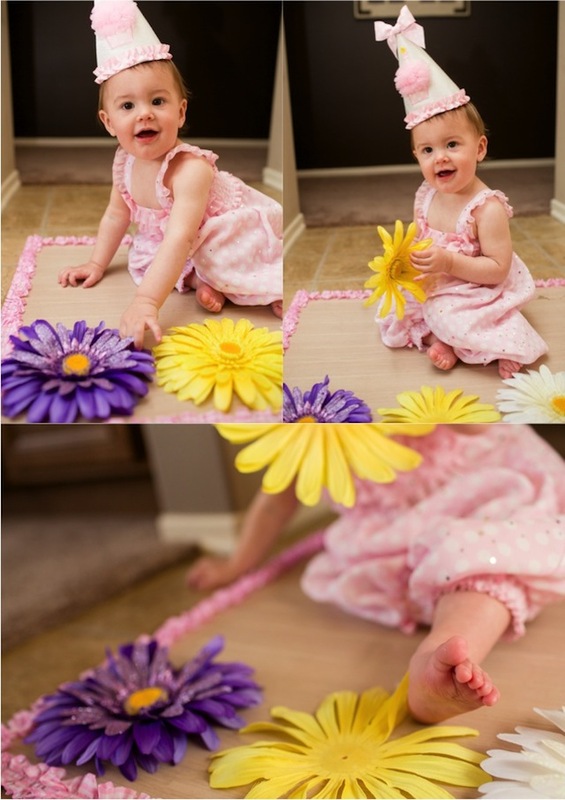 These photos are beautiful. 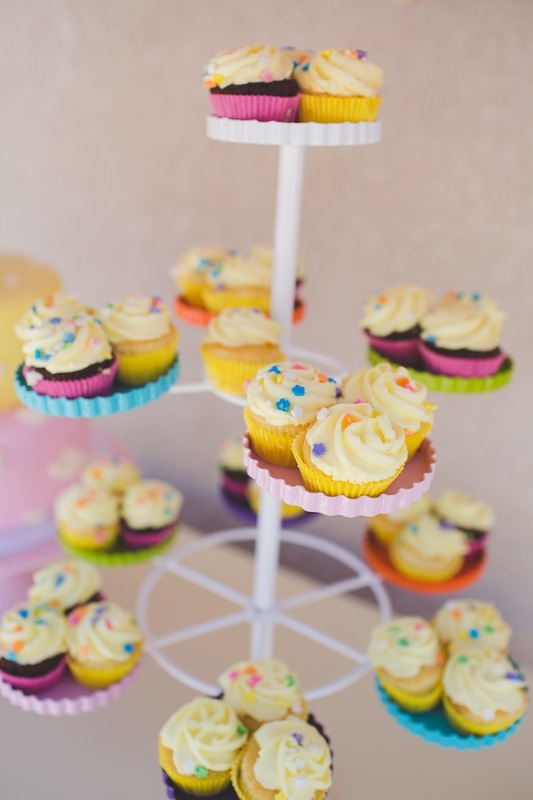 I found your blog through blogs by Christian women. 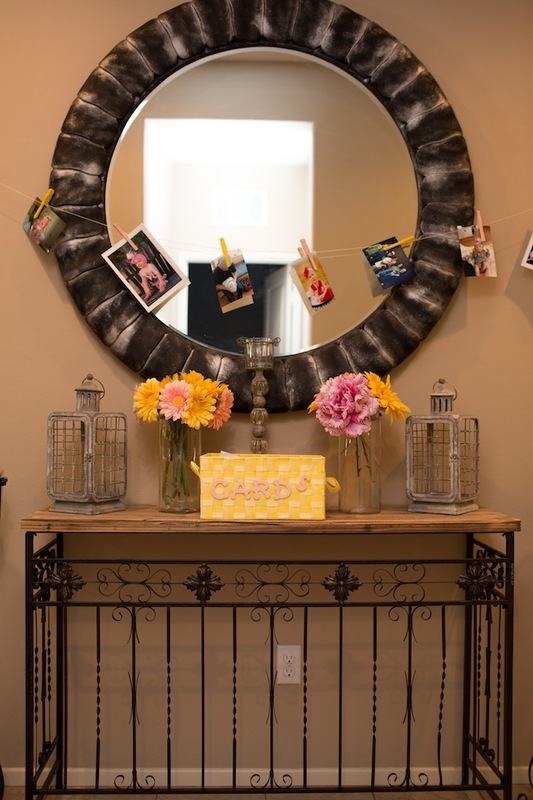 I love your blogging space it's so chic.